“I am what I make and nothing else. I make, I unmake, I remake.” Our Book of the Week this week is a ventriloquised autobiography of Louise Bourgeois: Now, Now Louison by Jean Frémon (translated by Cole Swenson). 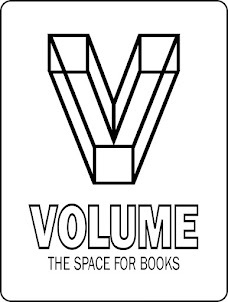 >> Frémon writes about the book. >> Something like a portrait. >> Published by the tiny and wonderful Les Fugitives. 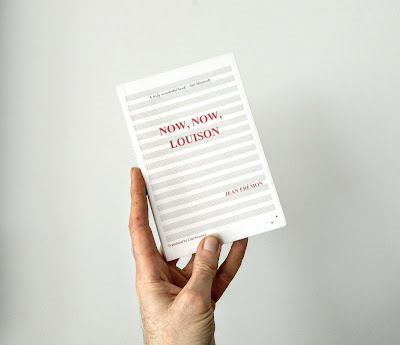 >> Now, Now, Louison is our smallest book on Bourgeois. Our largest is also wonderful: Intimate Geometries: The life and art of Louise Bourgeois by Robert Storr is the best available survey of her work. >> Read Stella's review of the beautiful picture book Cloth Lullaby: The woven life of Louise Bourgeois by Amy Novesky and Isabelle Arsenault, which concentrates on her childhood in her parents' tapestry renovation business. >> How to peel an orange. >> "I transform hate into love."